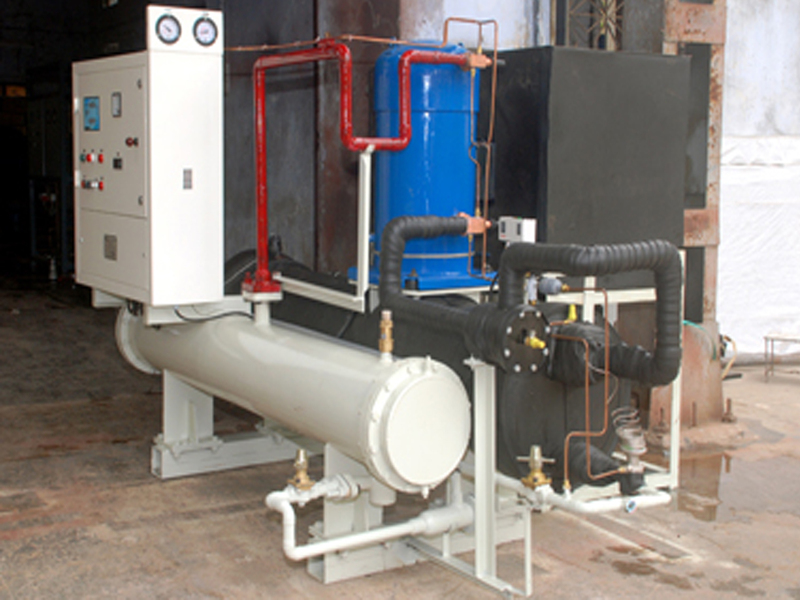 National are the designer and manufactures of Chilling Plants for core Industries whose products output is of national importance. 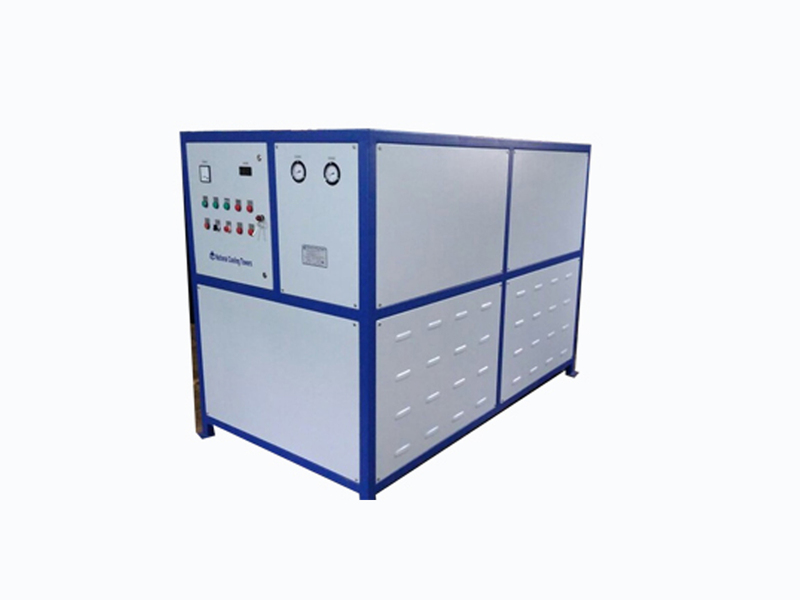 Over the past few years these equipment have won the confidence of the small and large scale manufactures from various industries especially from. Since we continue to build on our cutting edge in technology, which gives us the most effective products, which are available in following range. ● Mobile compact & space saving. ● Easy to install & low maintenance cost. ● Energy efficient air / water-cooled compact chillers suitable for working in high ambient conditions. ● Manufactured & Design as per customer application. ● Control panel, visual function & fault indicator, and Digital temperature controller. High / Low pressure gauges & Cutout with miniature circuit breaker systems. ● Mimic display on panel. ● Low noise running and no pollution. 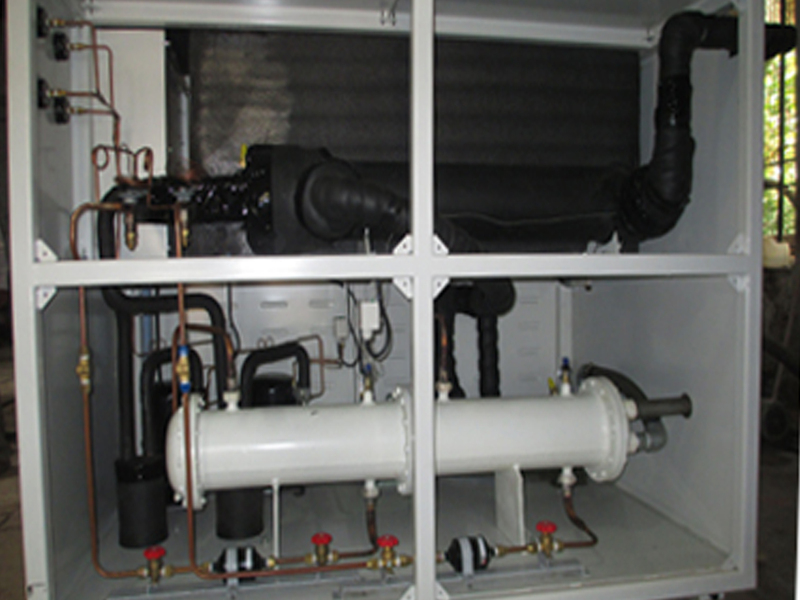 ● Chiller Shell & Tube type/PHE with insulated. 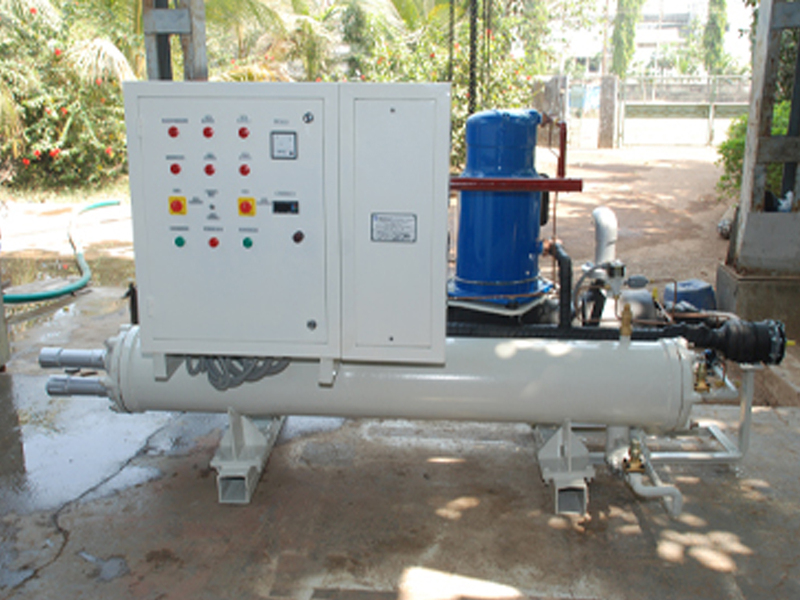 ● Condenser Air Cooled/Water Cooled Shell & Tube. ● Housing with easy access to all components. 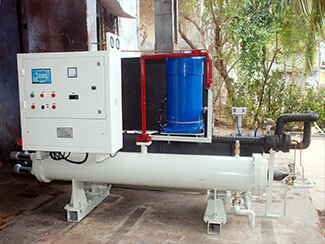 ● Suction gas cooled fully hermetic compressor with crank case heating. ● Sight glass with moisture filter, dryer, cooling agent and oil. ● Control panel, visual function & Digital temperature controller. 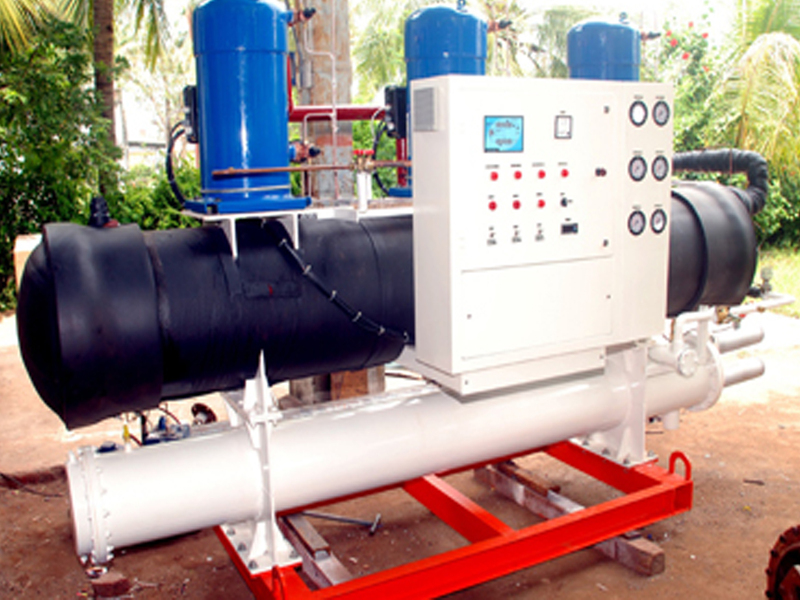 ● High / Low Pressure Gauges and Cutout with miniature circuit breaker system. ● Function control of all main components with visual indication. 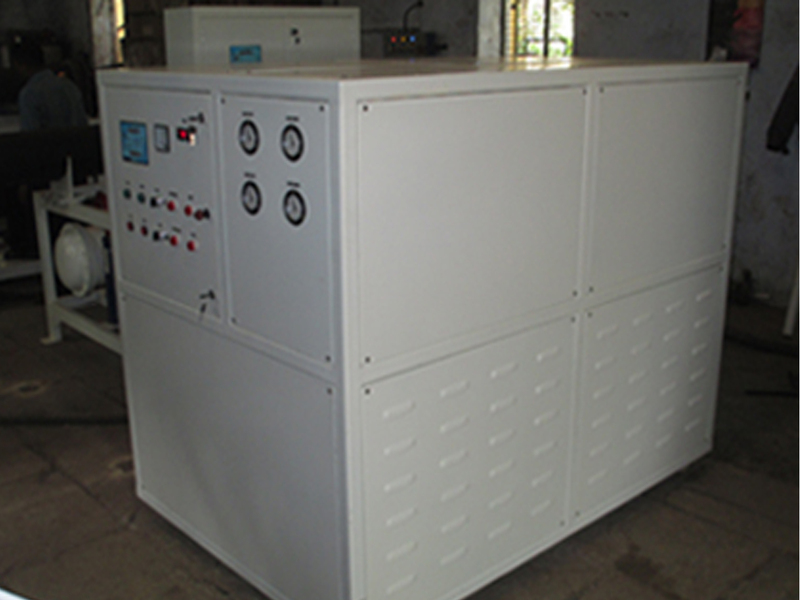 ● Electrical cabinet accommodating all necessary power and control components.